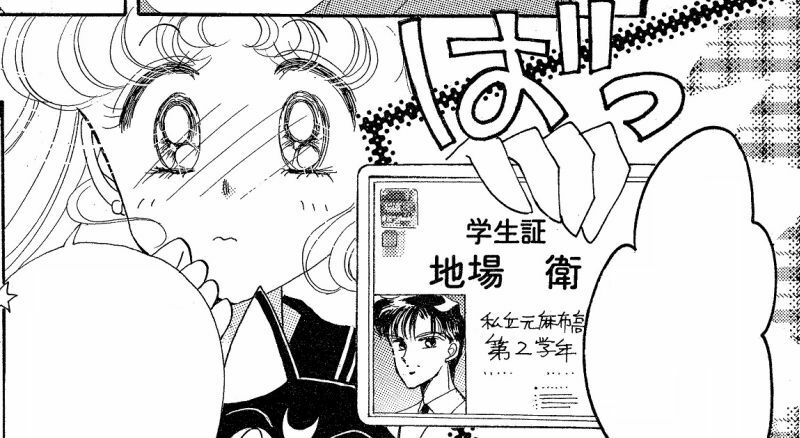 Read also: How Rich is Ami Mizuno? ← Why Did Sailor Venus Play the Role of the Moon Princess? Only she was conscious whole time during that scene in ep 22 and anime showed her opening eyes and reacting to the kiss, so yeah FAIL. Yeah, the ages are pretty weird. In the manga and anime, Usagi starts out at 14. This would mean that she should turn 15 on June 30th of that year, or before/during the Dark Kingdom arc. However, since Usagi is an 8th grader (second-year in junior high school), this means that she should have been 13 years old when the story starts, and should become 14 after her birthday. In Japan, nearly all students are 13/14 during their eighth grade year. So it’s a bit confusing! I’m not sure about the manga, but at one point in the anime Usagi remarks that when she turns 16 she’ll finally be able to marry Mamo-chan. 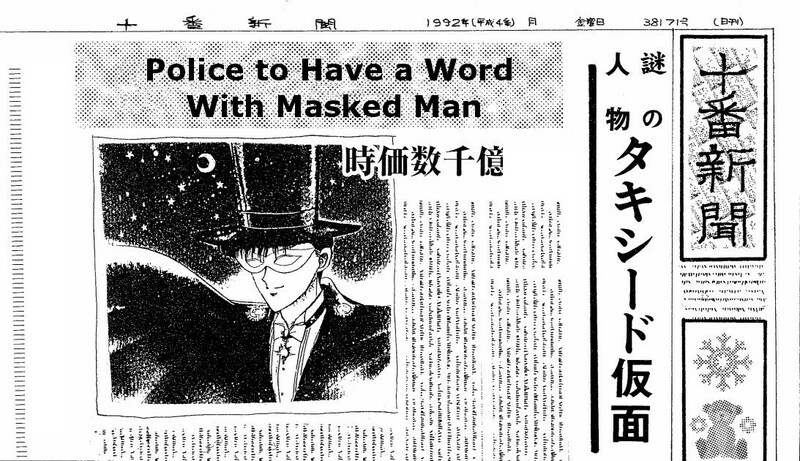 Following your article that means Mamoru would be 18-20 years old. Would the Japanese law allow them to marry at such a young age? Yep! Legal age of marriage for women in Japan is 16 (and 18 for men), so they’d be totally in the clear! I know this is off topic, but How old is Usagi throughout the manga? I know she is 14 at the beginning, but throughout the series? What about in the manga and Crystal when Usagi sleeps over at Mamoru?